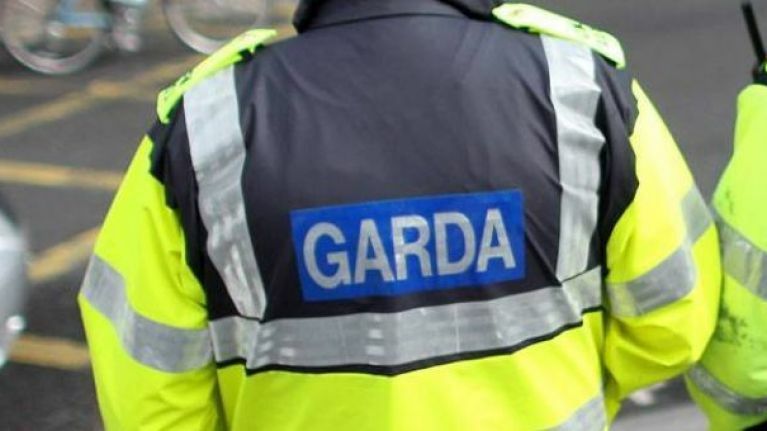 A man has been critically injured in a Dublin shooting this morning. The shooting occurred at Marigold Crescent in Darndale at around 6:30am this morning. It has been reported that the man was shot a number of times outside a house in the area. He was treated at the scene by ambulance personnel before being rushed to Beaumont Hospital. His condition is described as critical. The scene is currently being preserved for a technical examination.